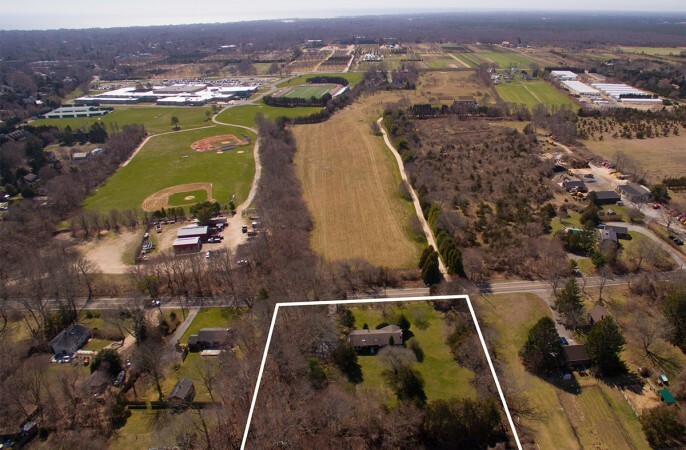 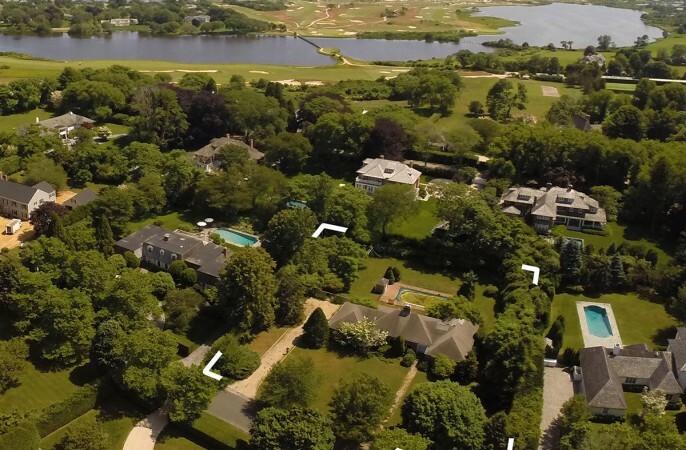 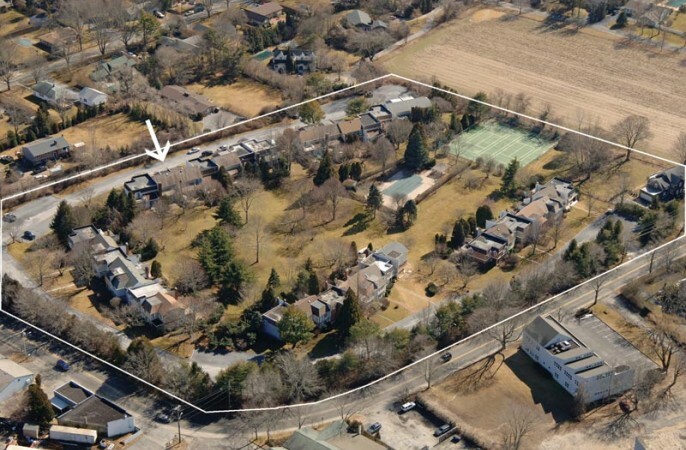 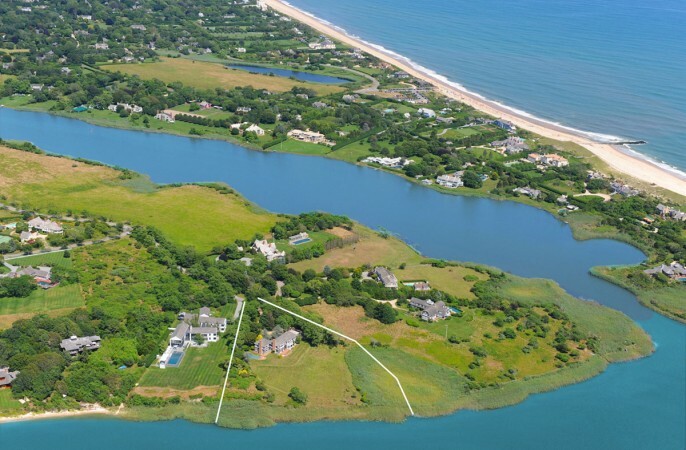 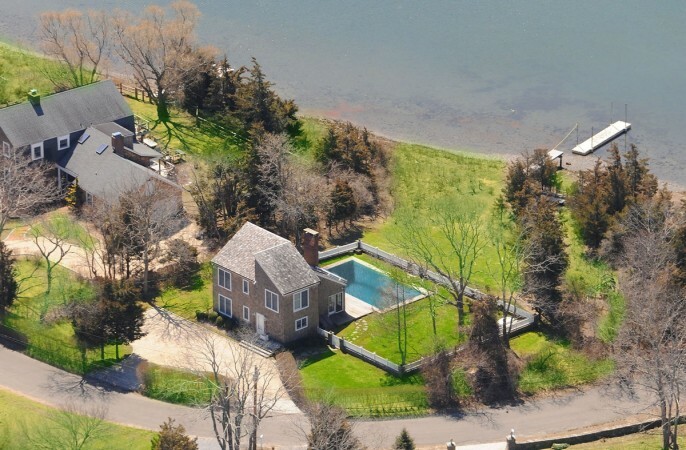 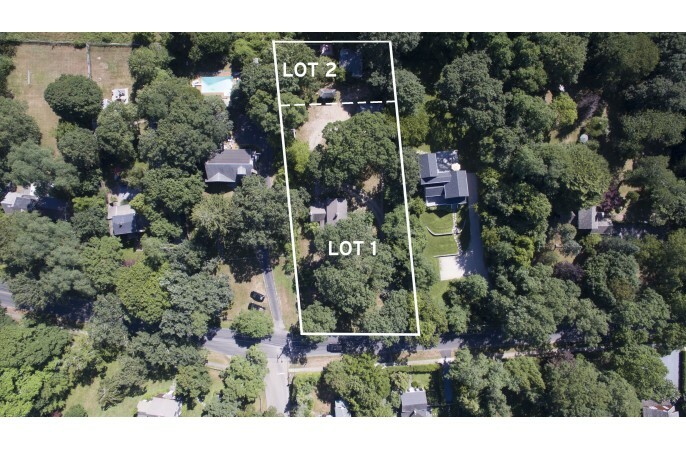 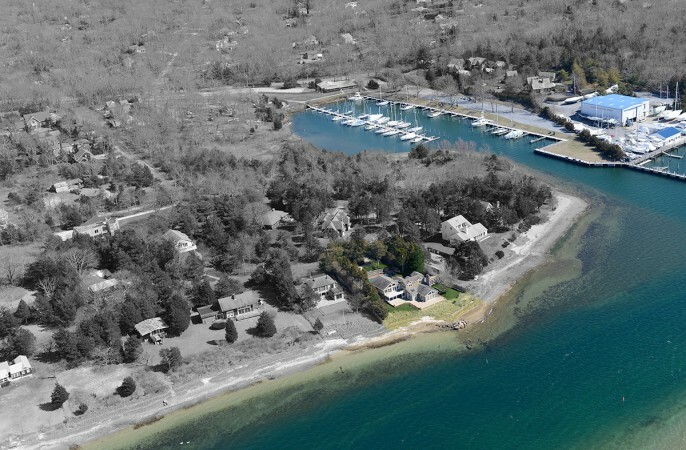 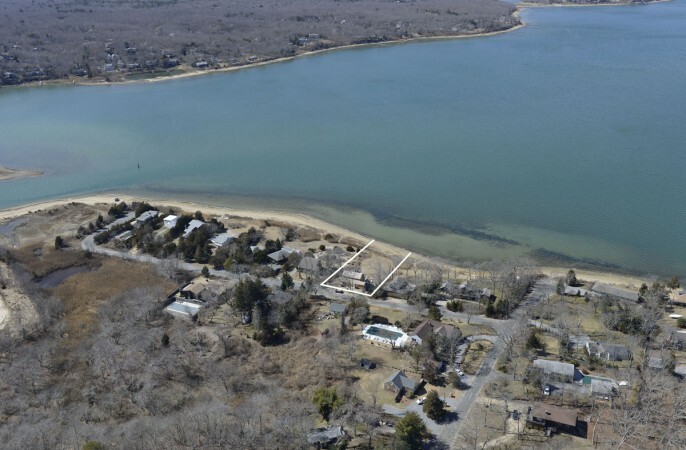 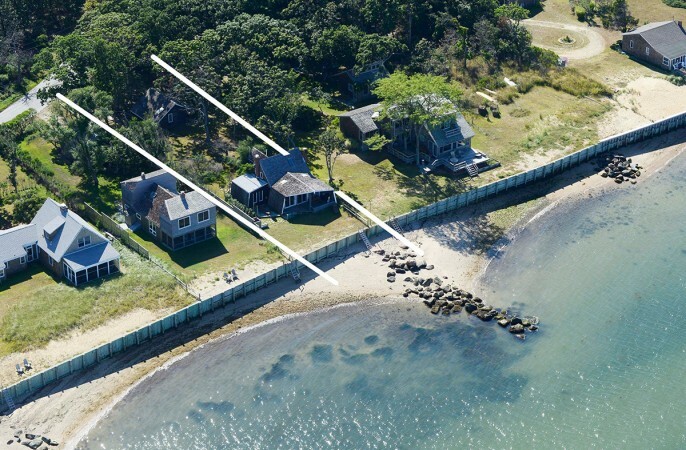 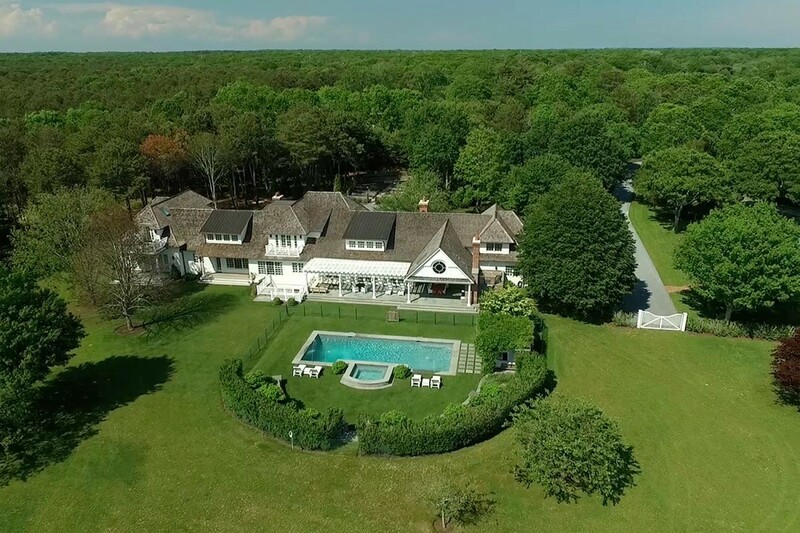 South of the Highwayn 1.1 A..
Farrell Building Co In Geor..
Three Mile Harbor: Sitting ..
9 Acre Estate In East Hampt..
East Hampton South Estate F..
Georgica Chich End August R..
GATEWAY TO EAST HAMPTON VIL.. 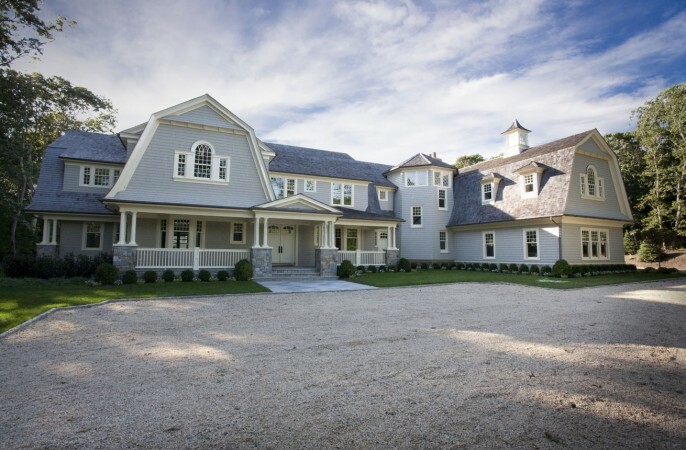 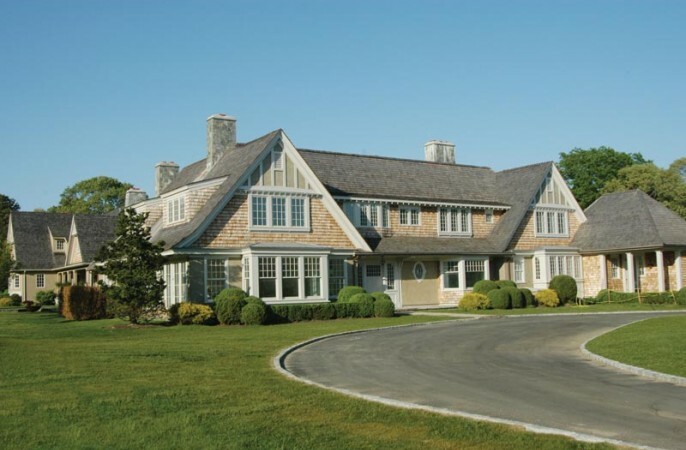 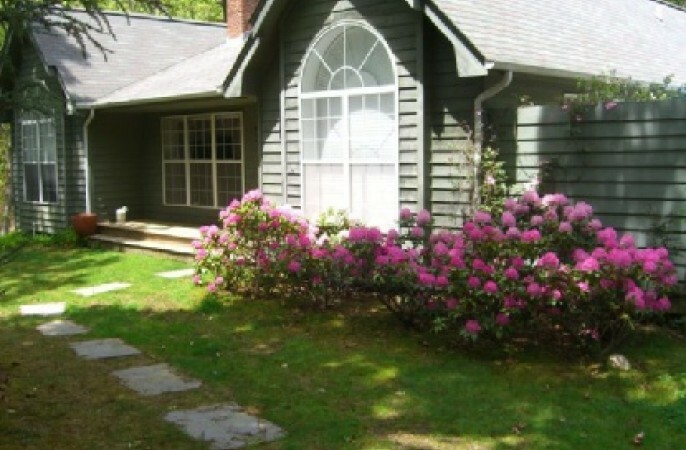 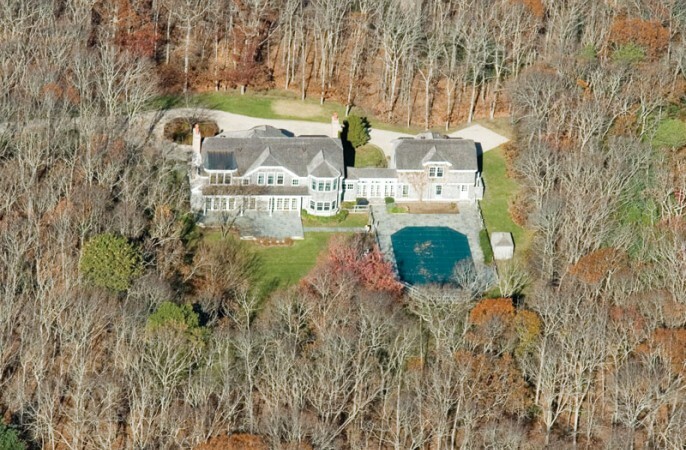 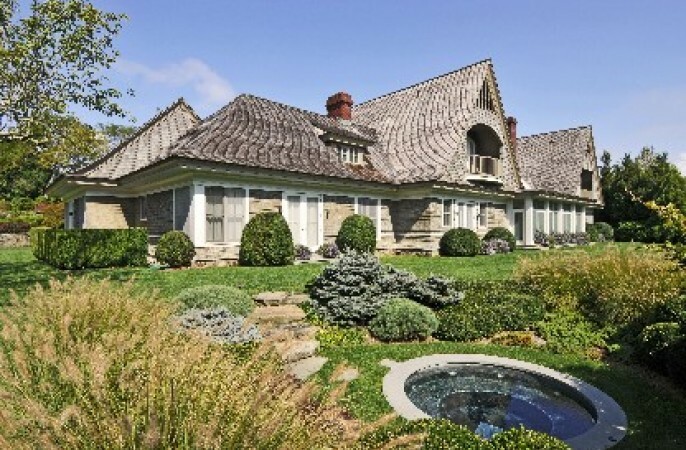 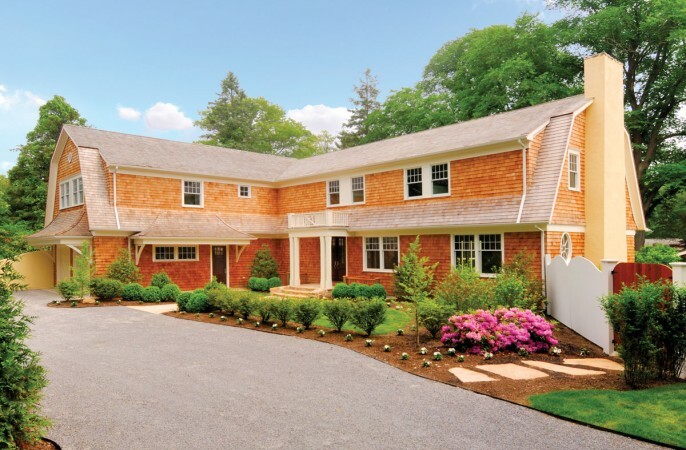 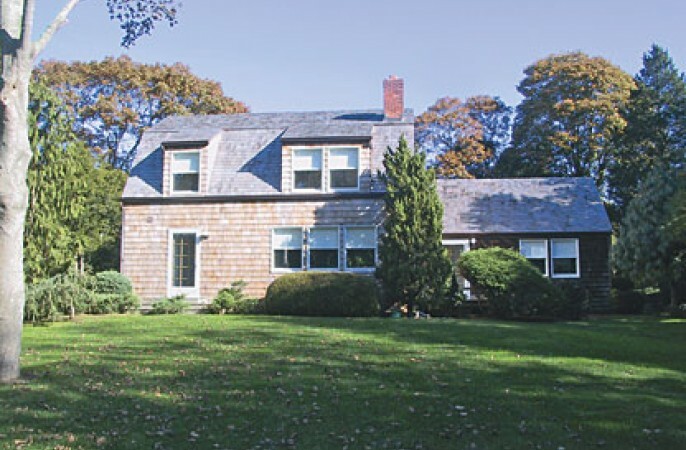 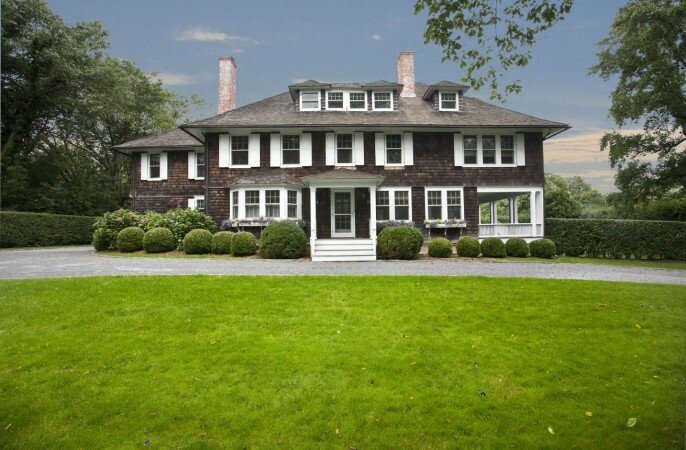 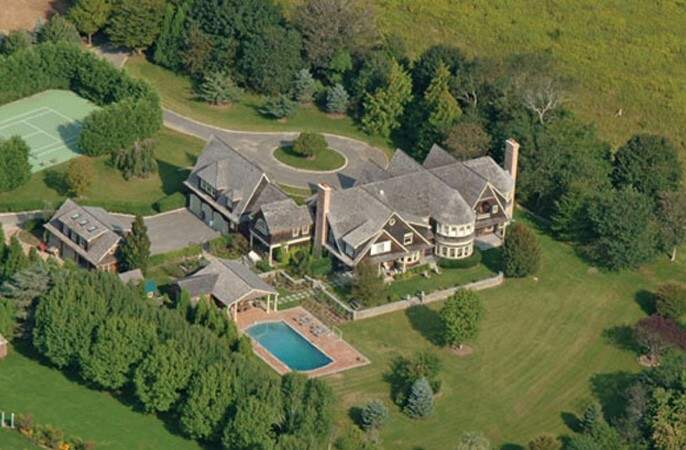 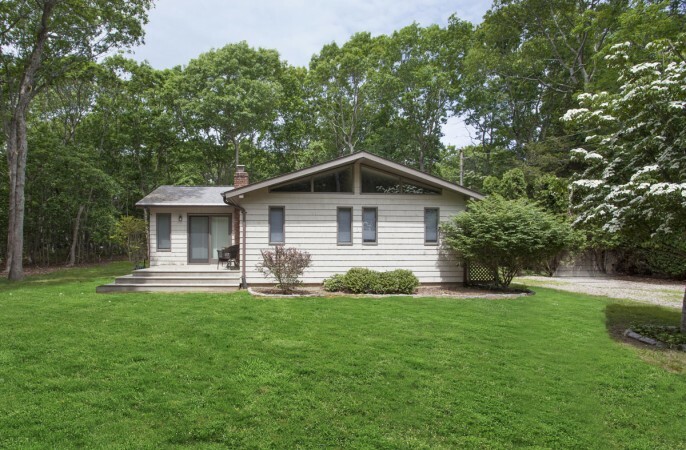 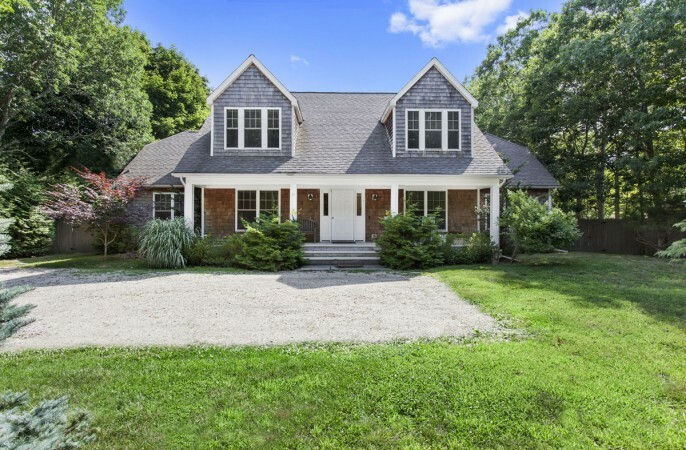 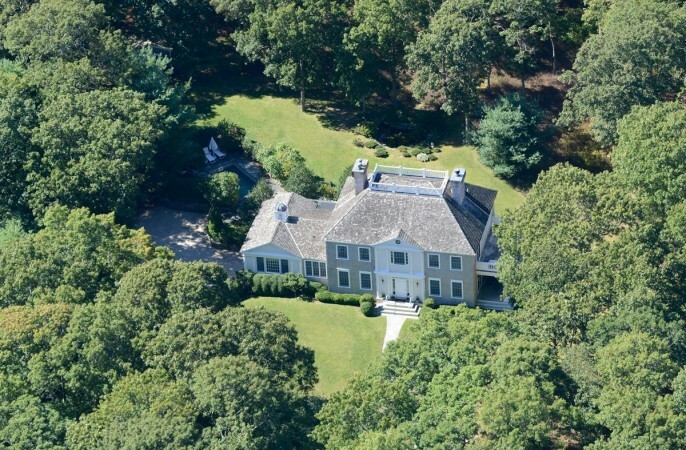 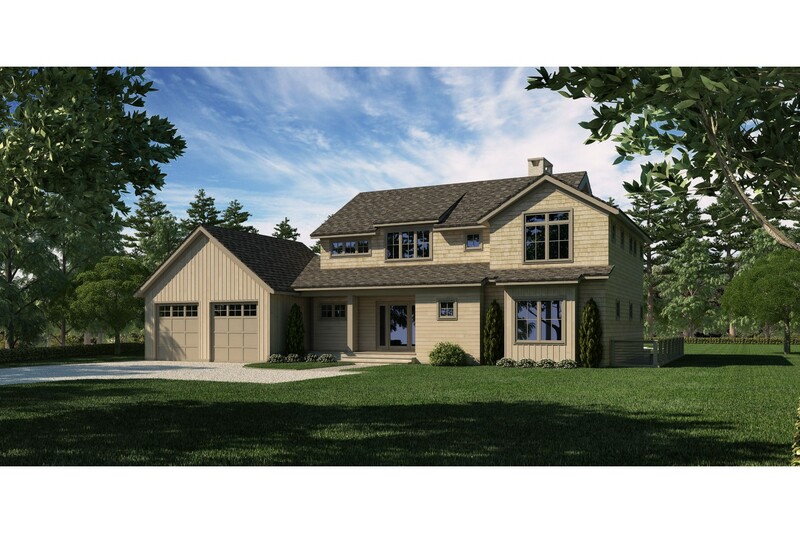 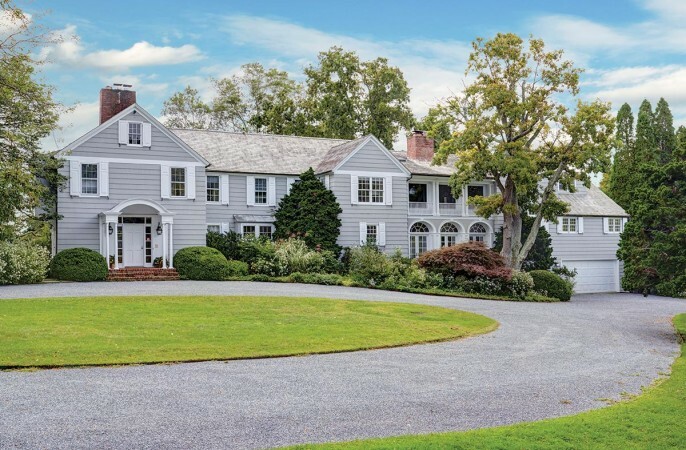 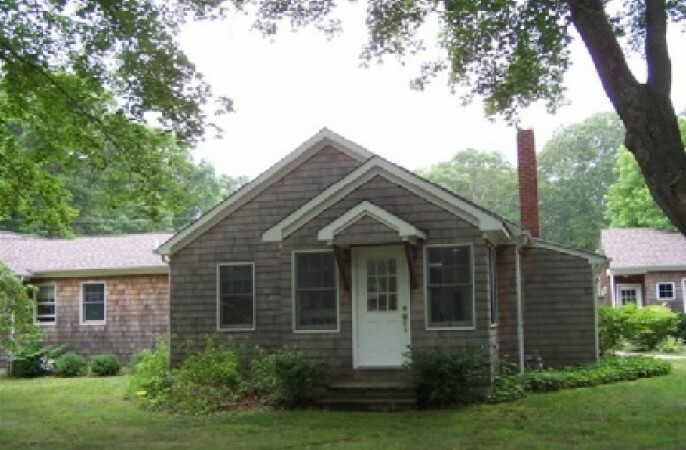 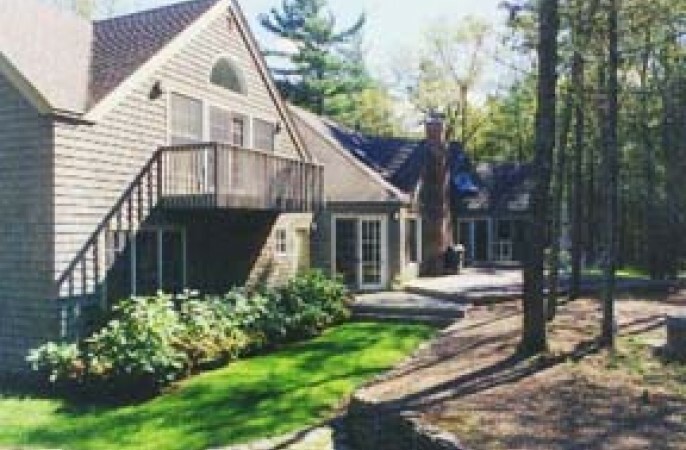 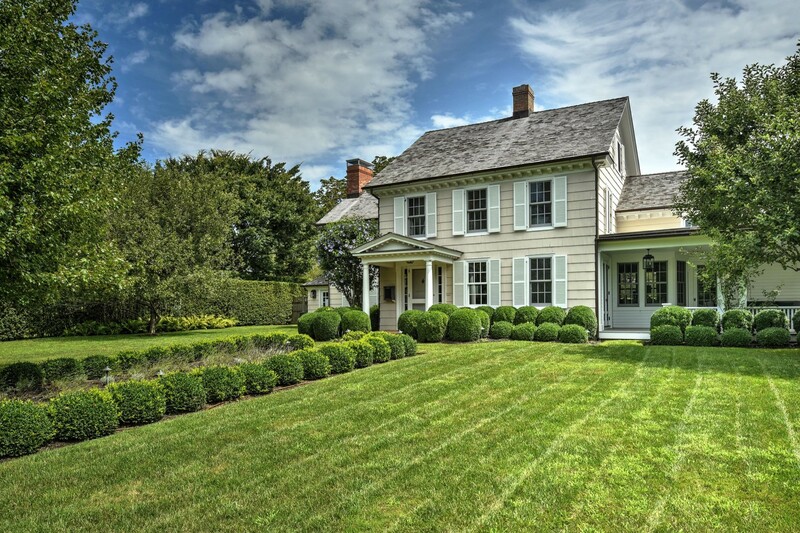 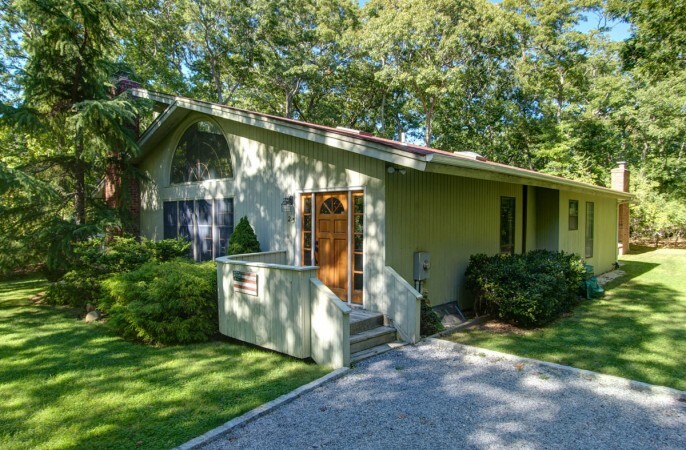 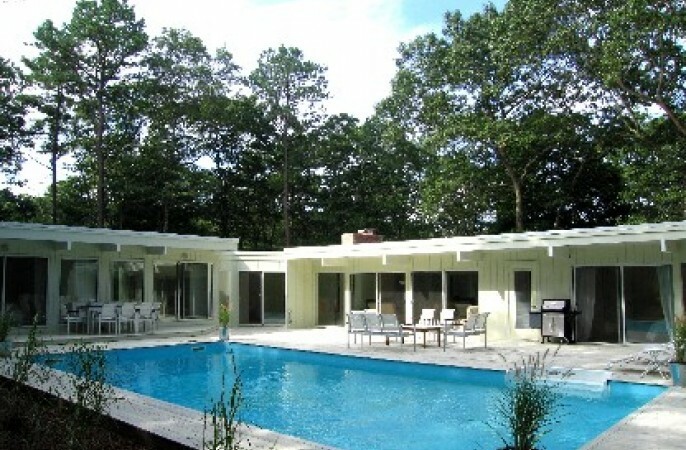 Convenient To East Hampton .. 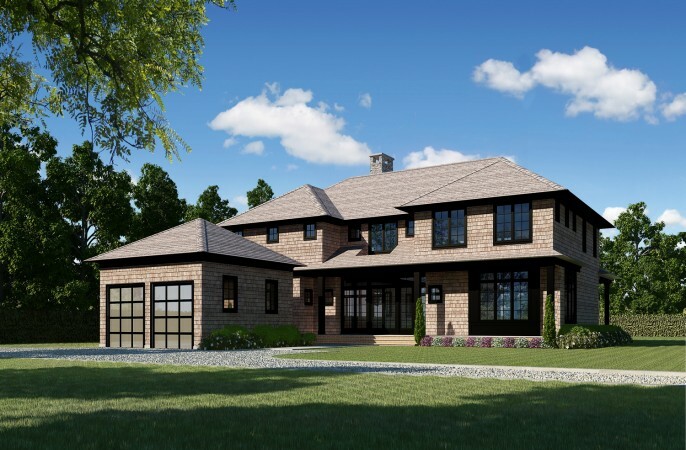 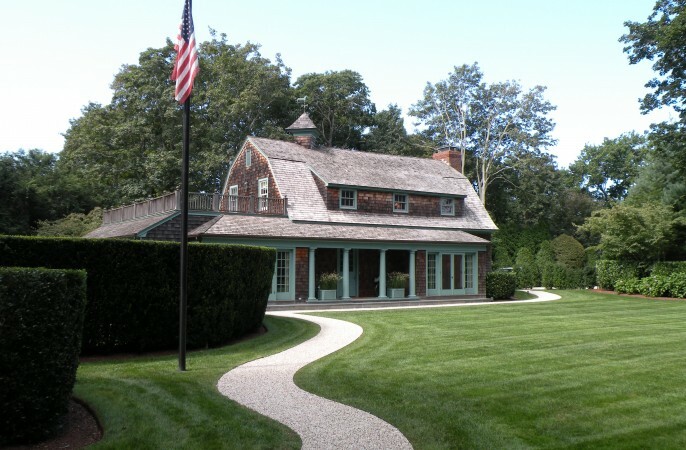 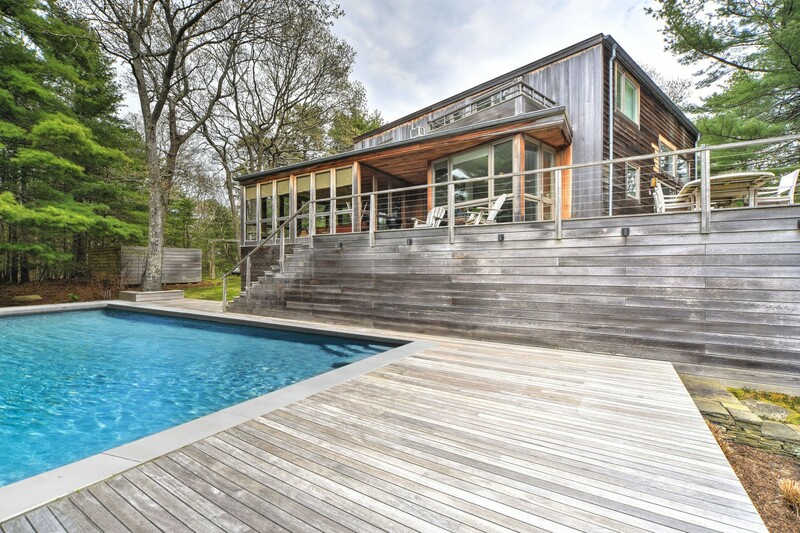 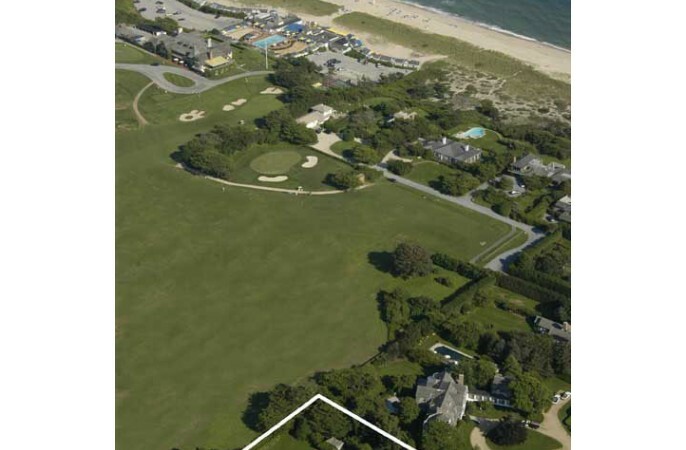 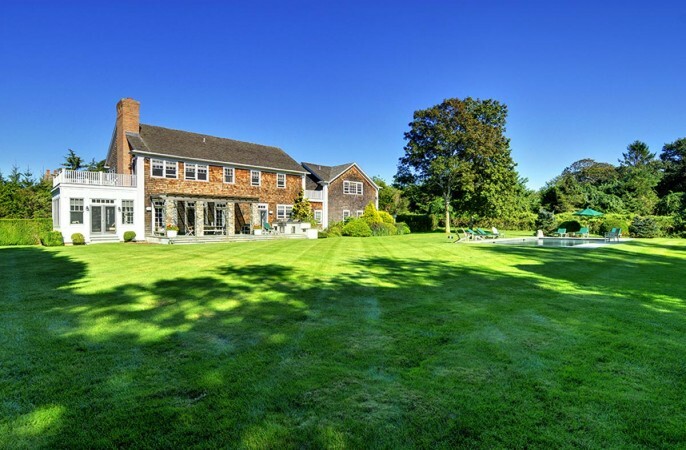 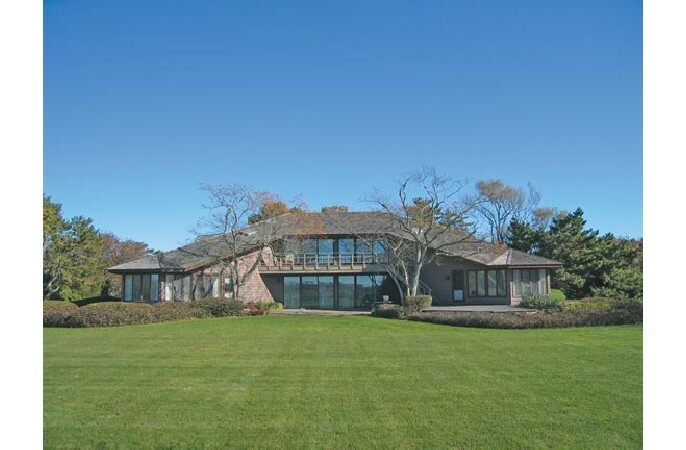 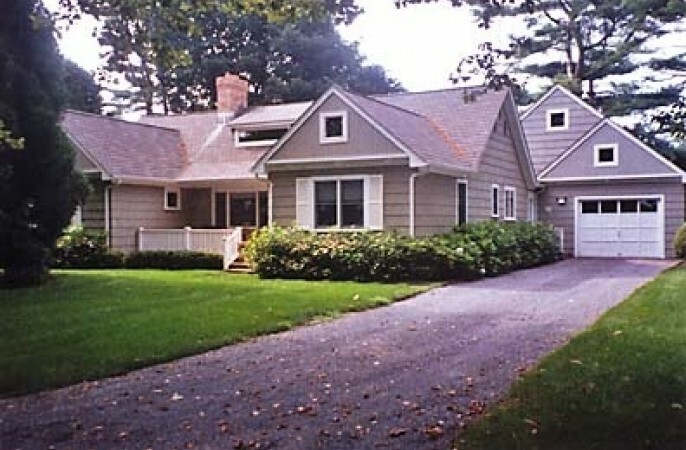 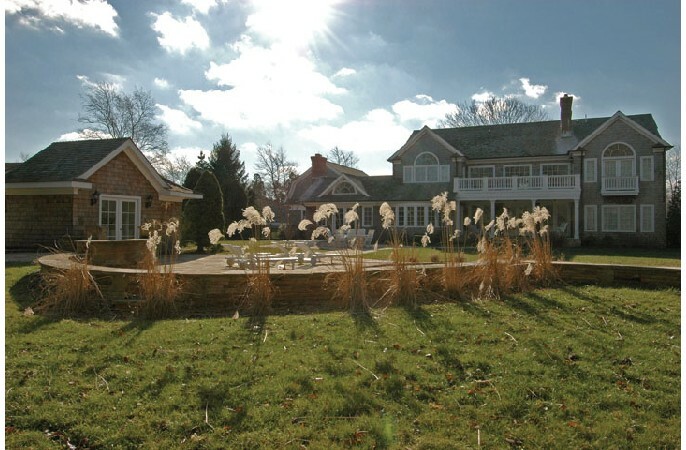 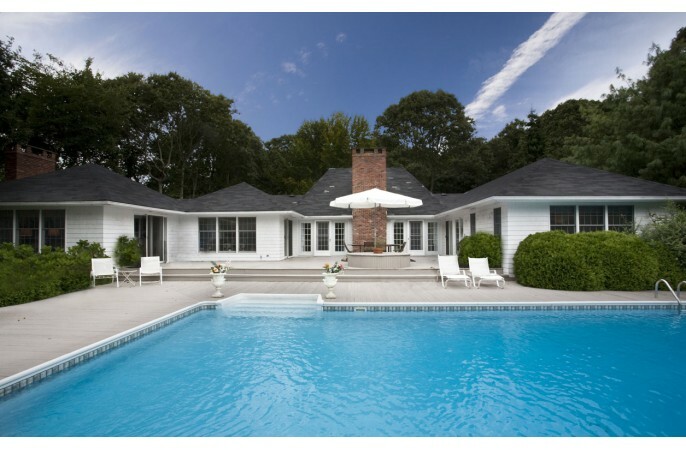 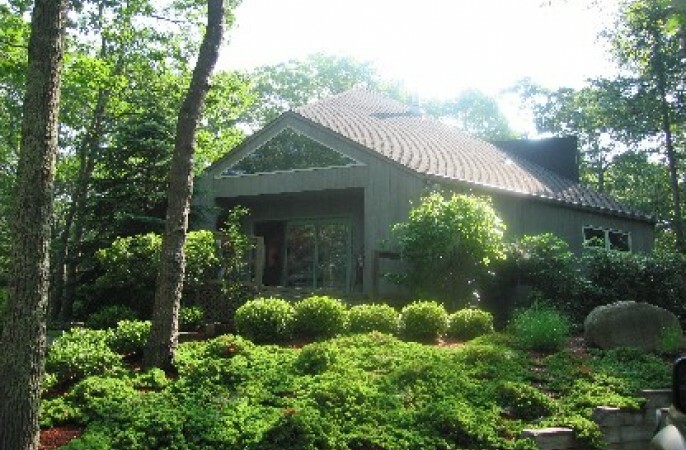 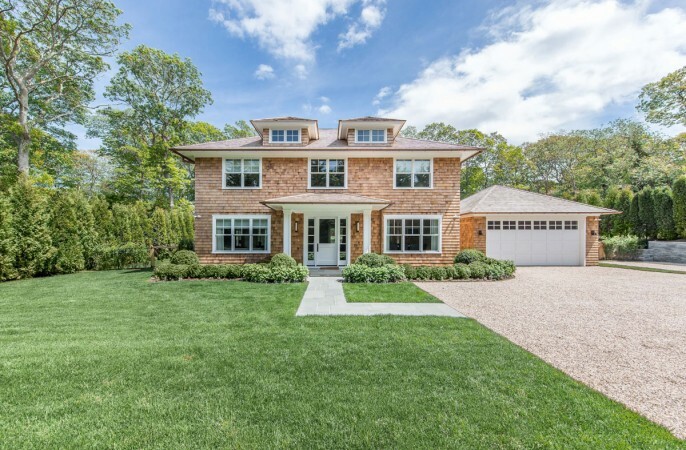 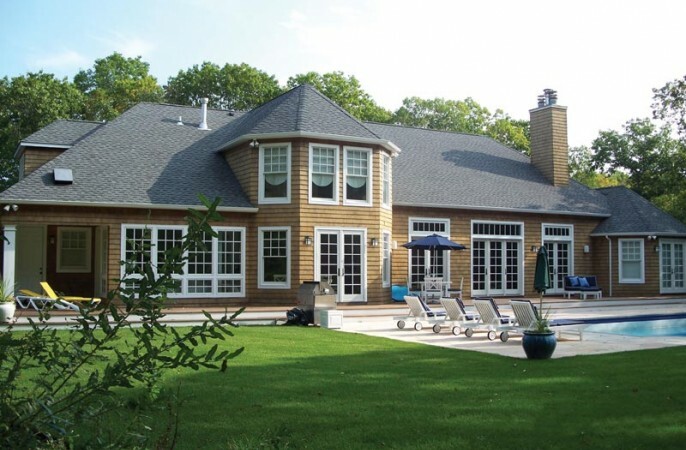 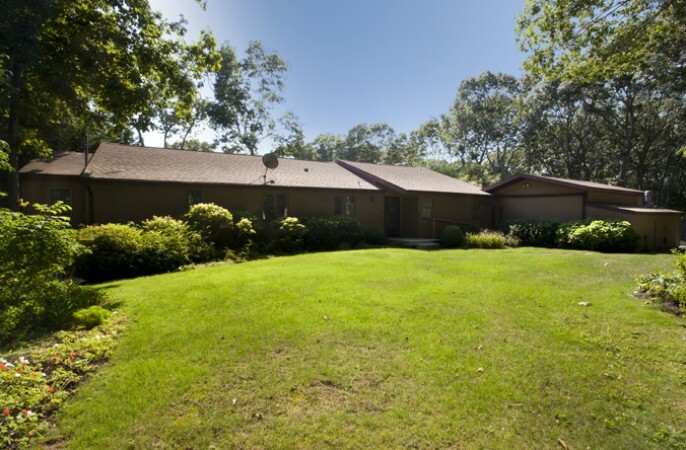 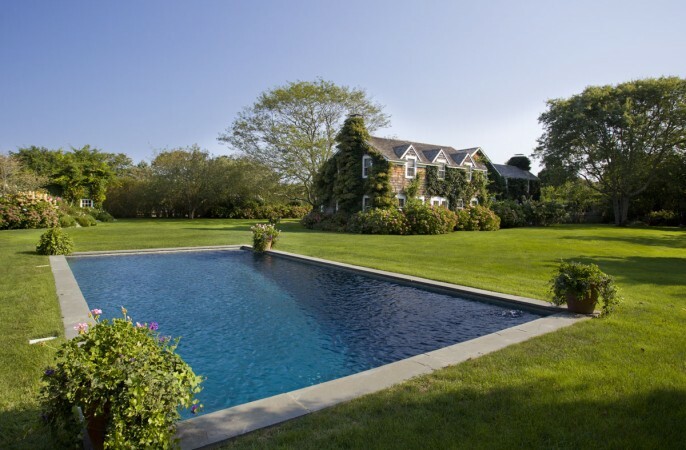 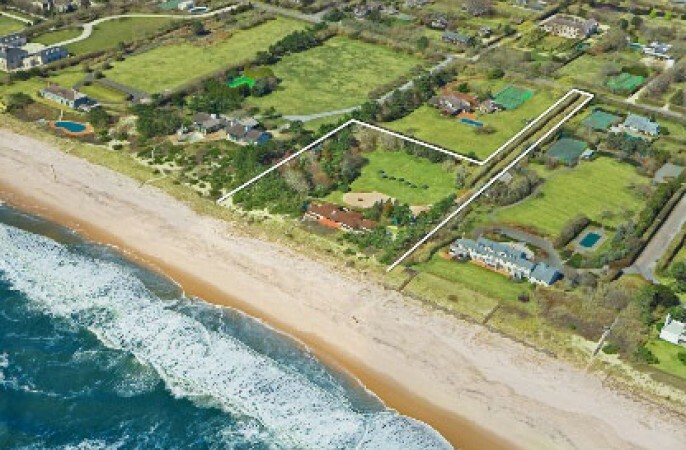 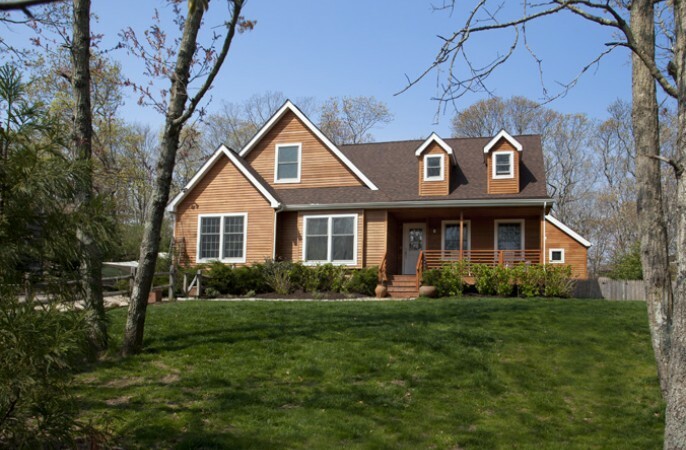 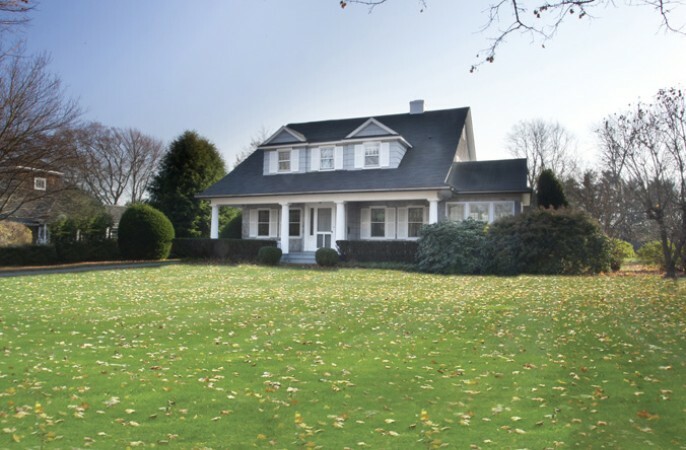 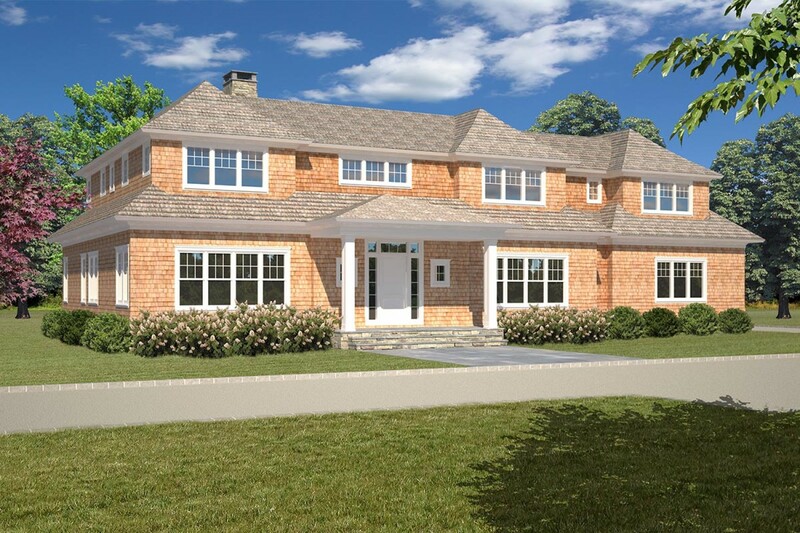 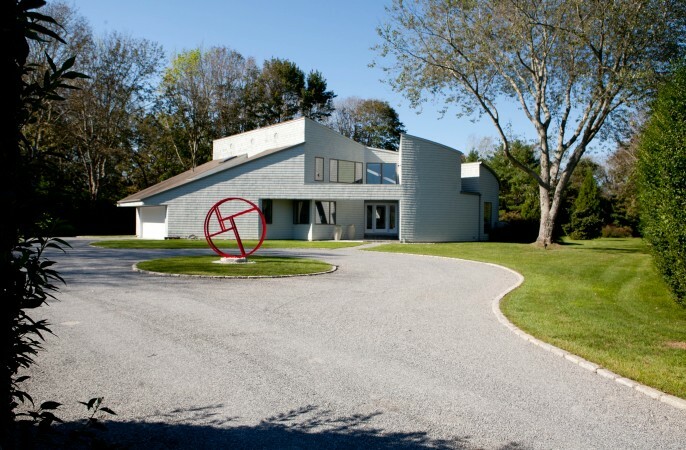 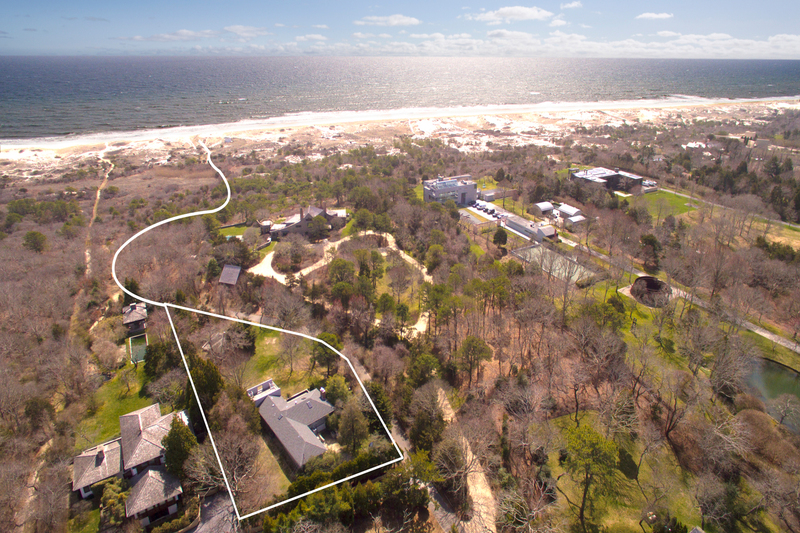 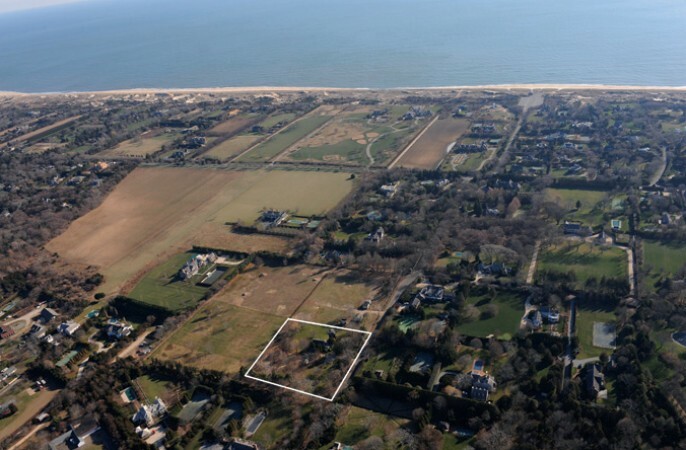 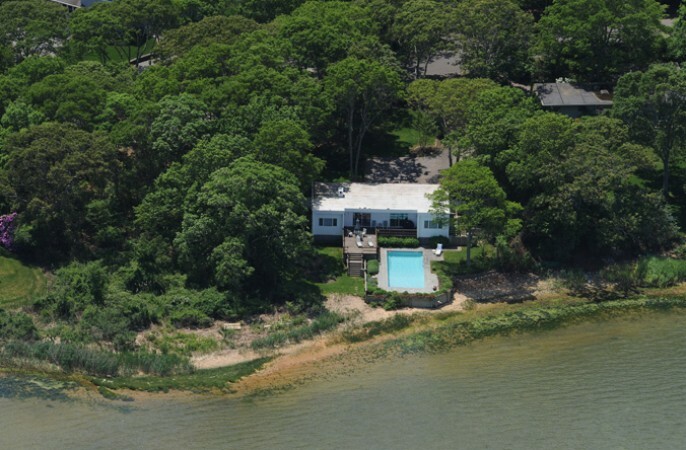 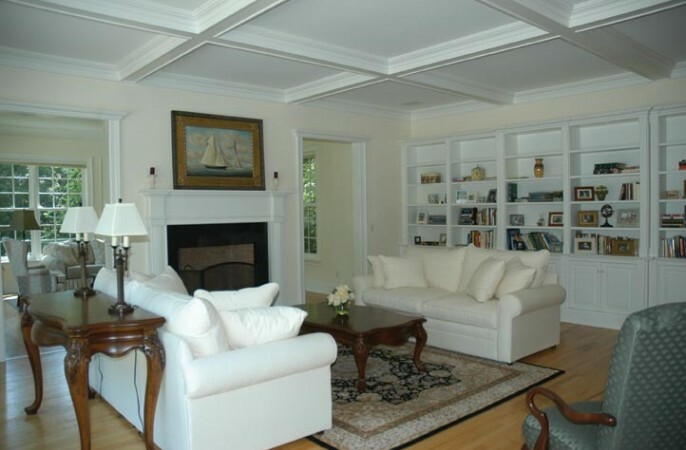 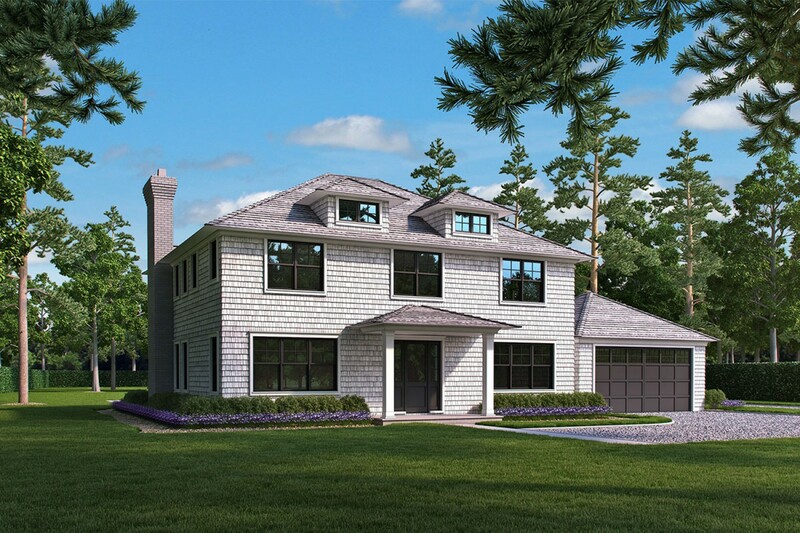 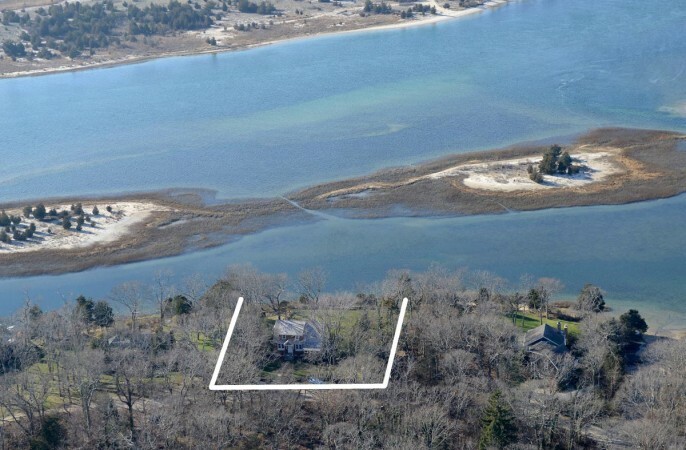 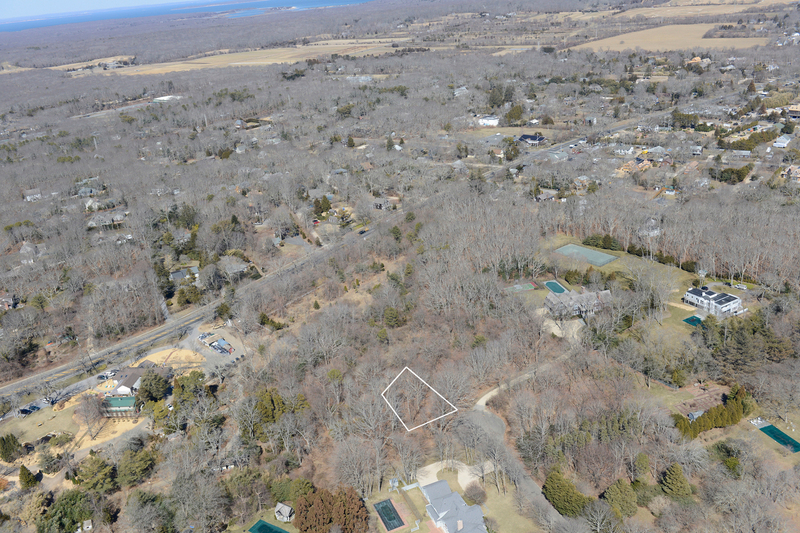 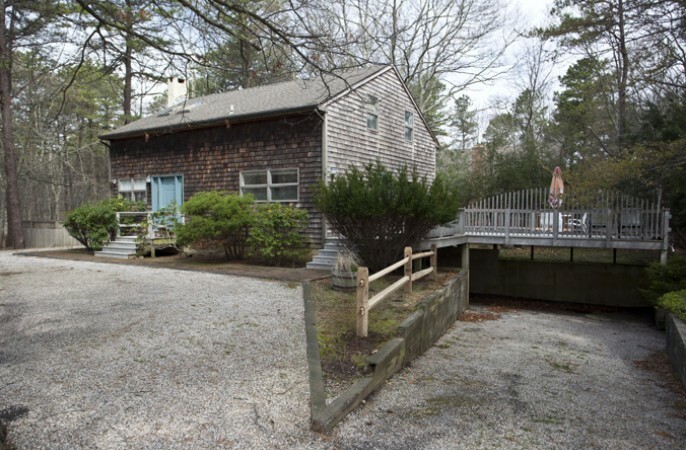 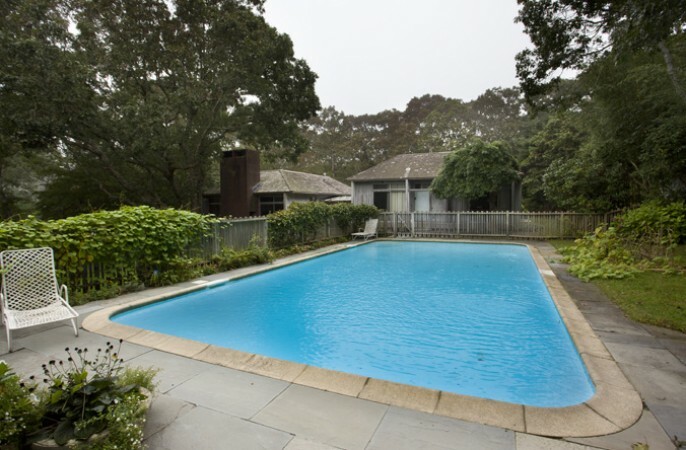 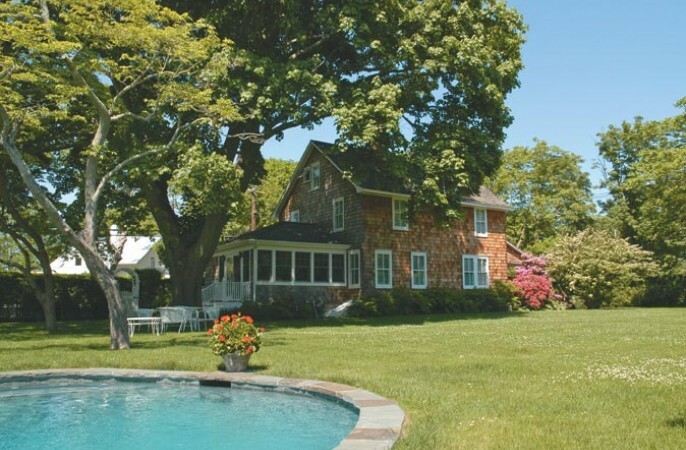 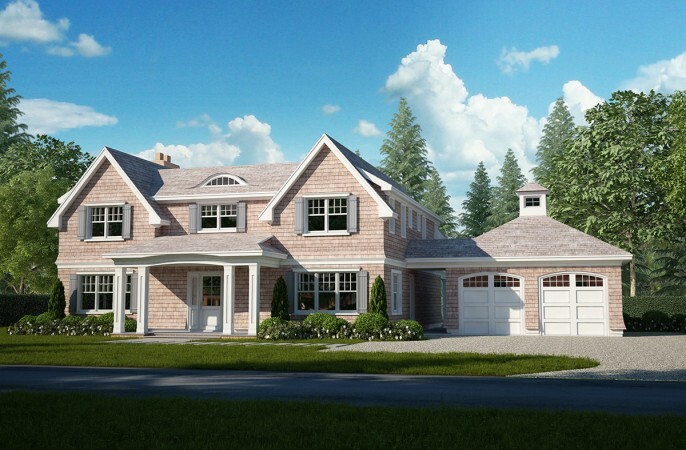 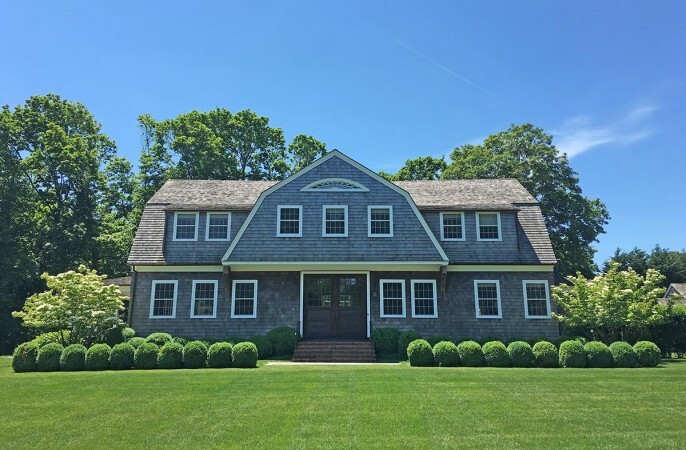 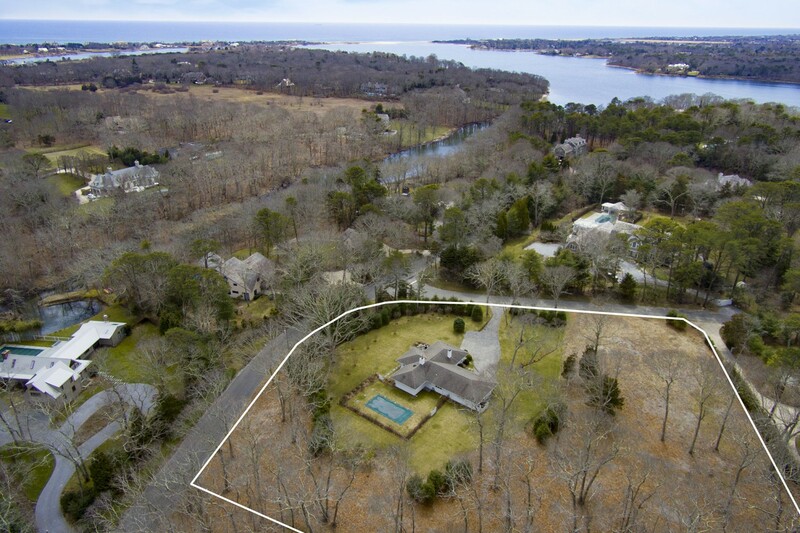 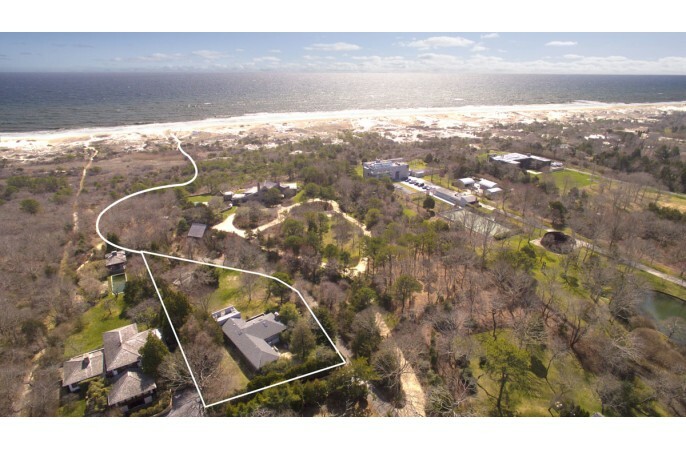 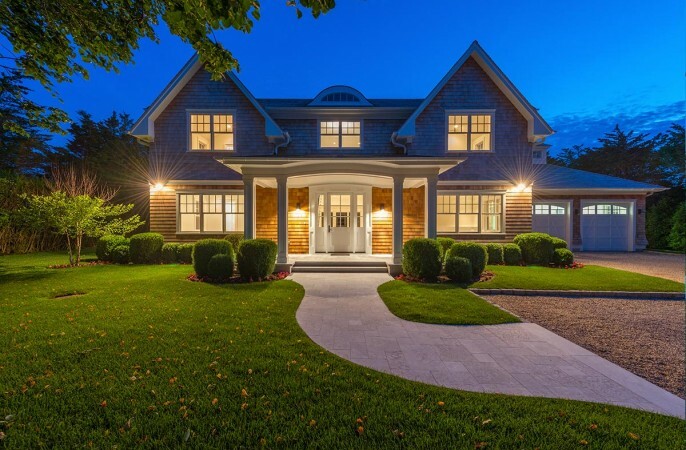 LUXURY RETREAT IN GEORGICA ..
East Hampton Summer Rental ..
Summer Retreat on the Edge ..
Farrell, Further Lane & Dee.. 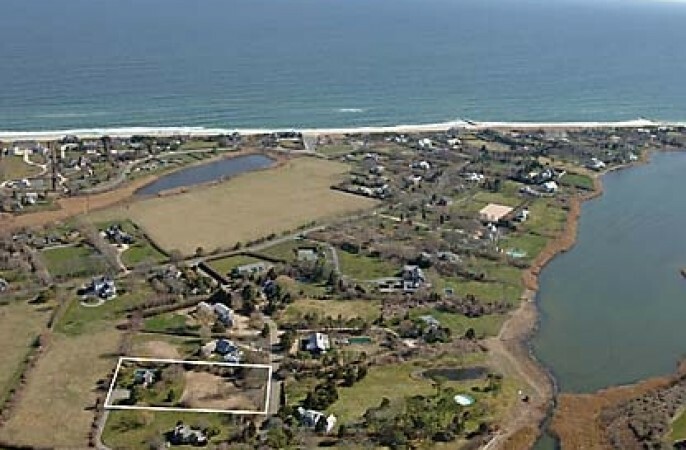 Almost Ocean Off Further La..
Georgica Estate By Farrell ..
Ruxton Road at Cove Hollow ..
M&M Custom Homes in Georgic..
Farrell Building Co on East..
SOMEWHERE IN TIME ON PONDVI..
FARREL BUILDING CO ON THE F..
FARRELL BUILDING CO ON THE ..
Judson Lane: Gateway to Geo..
FARRELL BUILDING CO ON THE.. 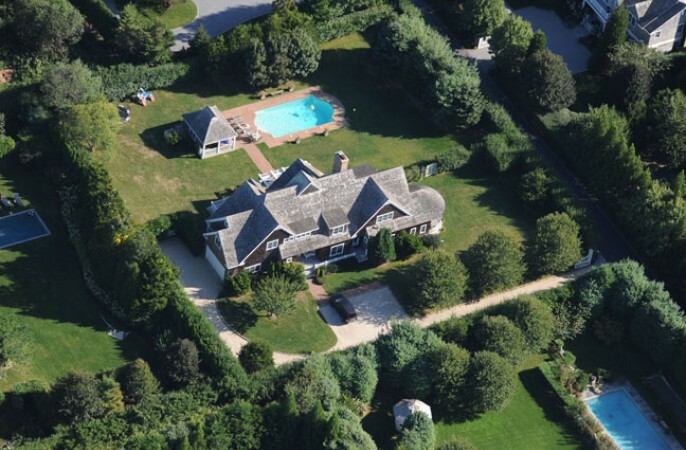 Yes Virginia...There Is A B..
Somewhere In Time on Buell .. 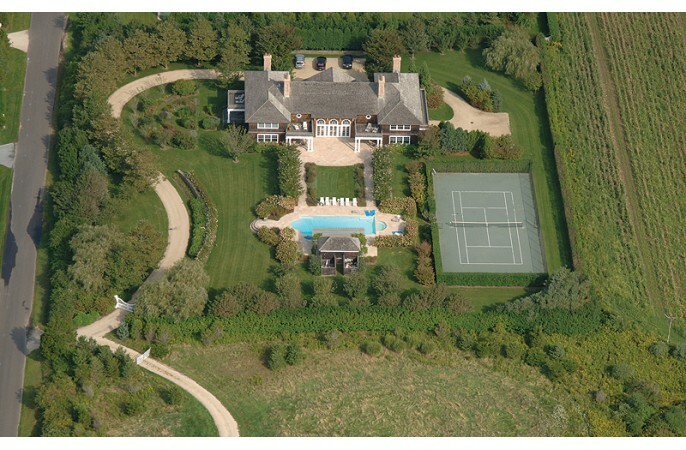 Living Large in The Hampton.. 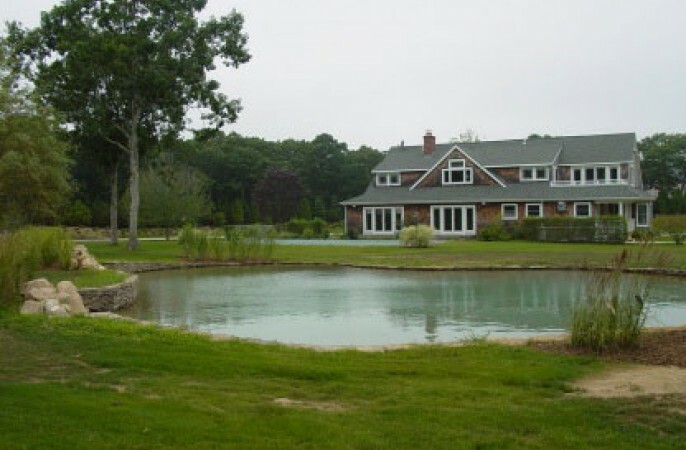 BET THE RANCH ON THIS EAST..